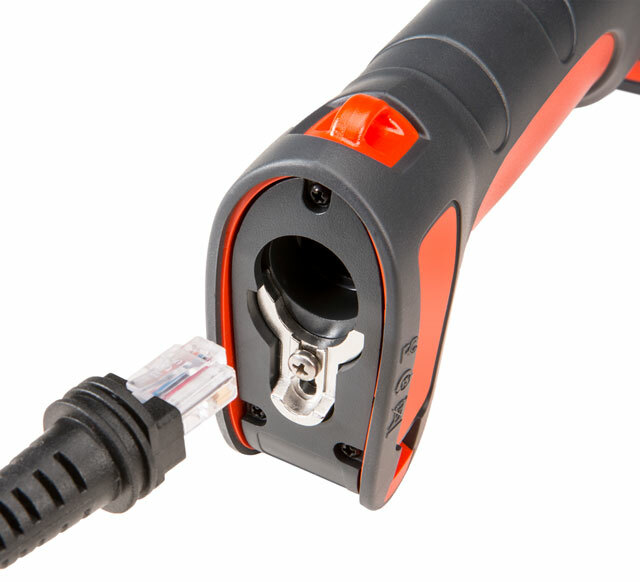 The Granit 1280i industrial-grade laser scanner goes the distance, reading barcodes out to 54' (16.5m), or as close as 3.5" (8.9cm). 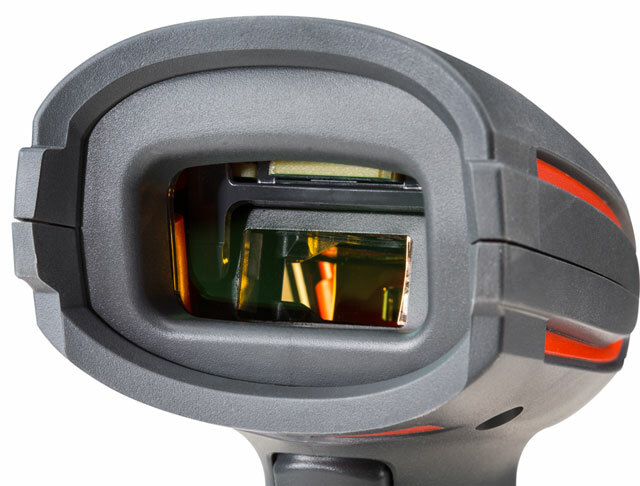 Built to read virtually all linear barcodes across a wide depth-of-field, the 1280i supports maximum worker productivity with its extended reading range, intuitive and configurable user feedback, and true industrial-strength ruggedness. 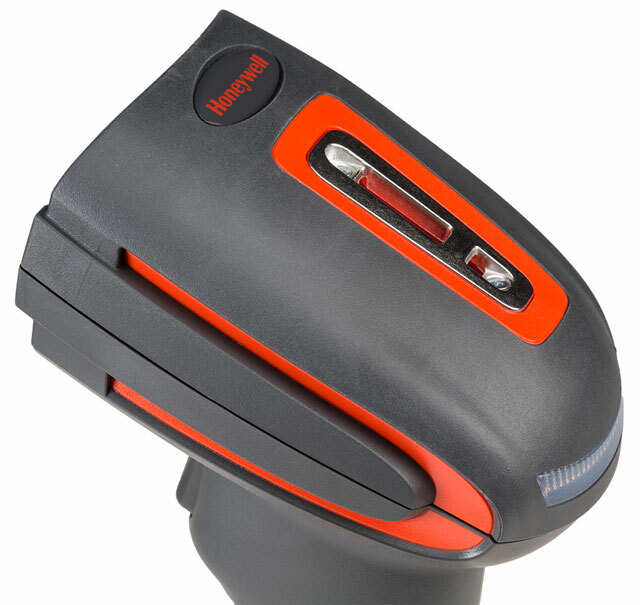 The Honeywell 1280IFR-3SER is also known as HSM-1280IFR3SER	or 1280IFR3SER	.